Click on single pages to enlarge. 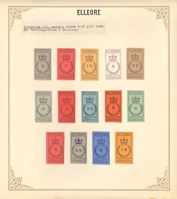 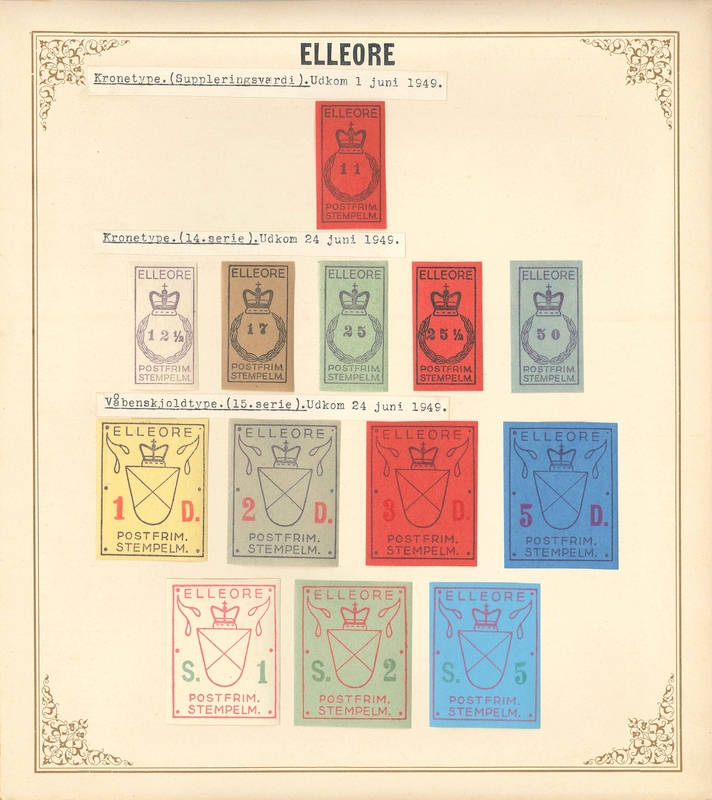 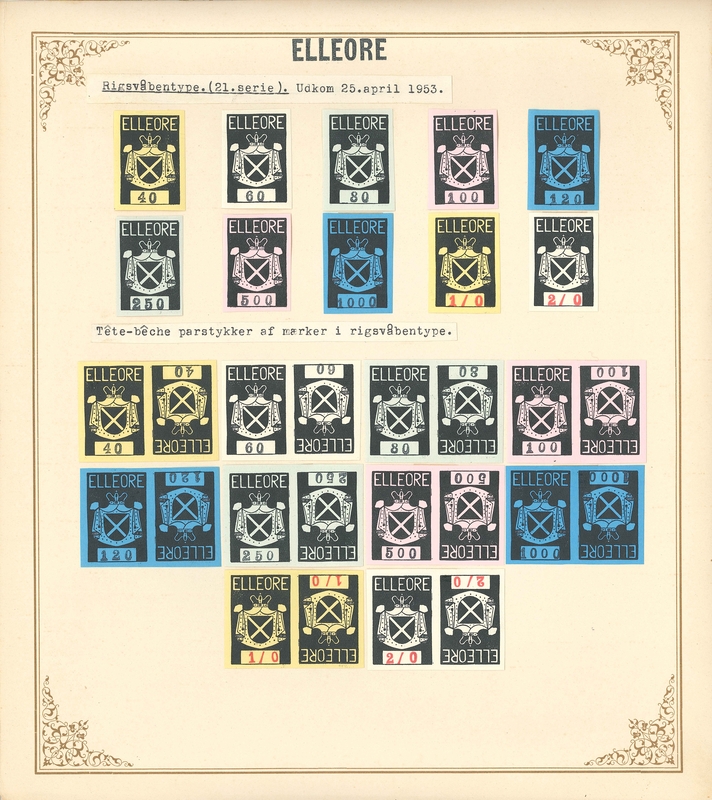 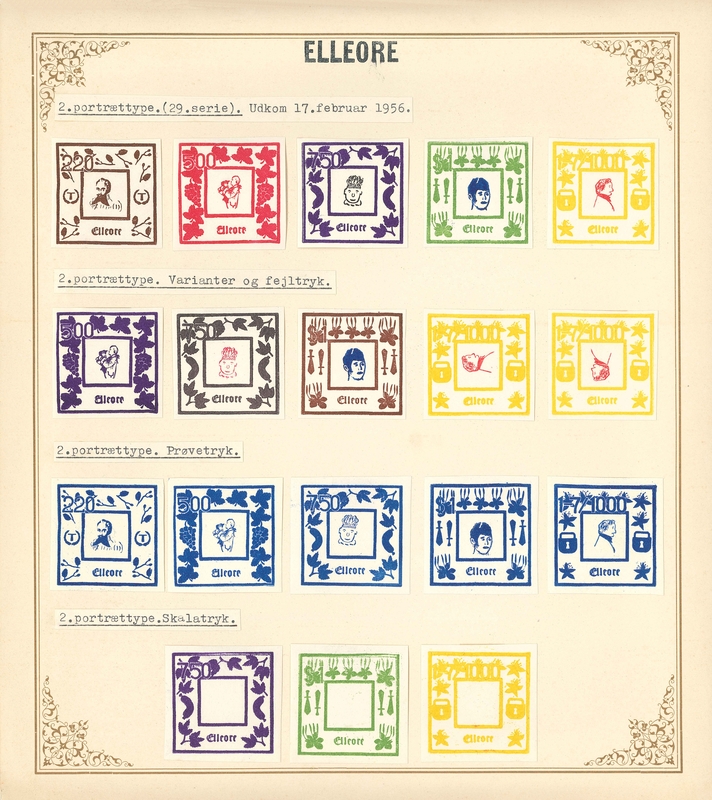 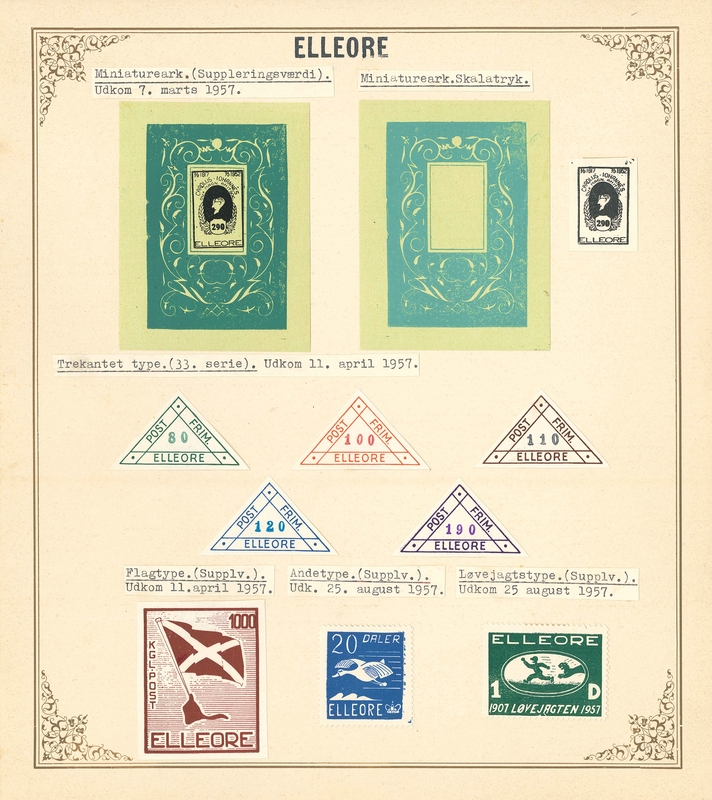 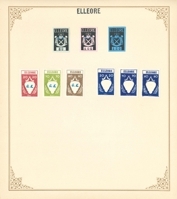 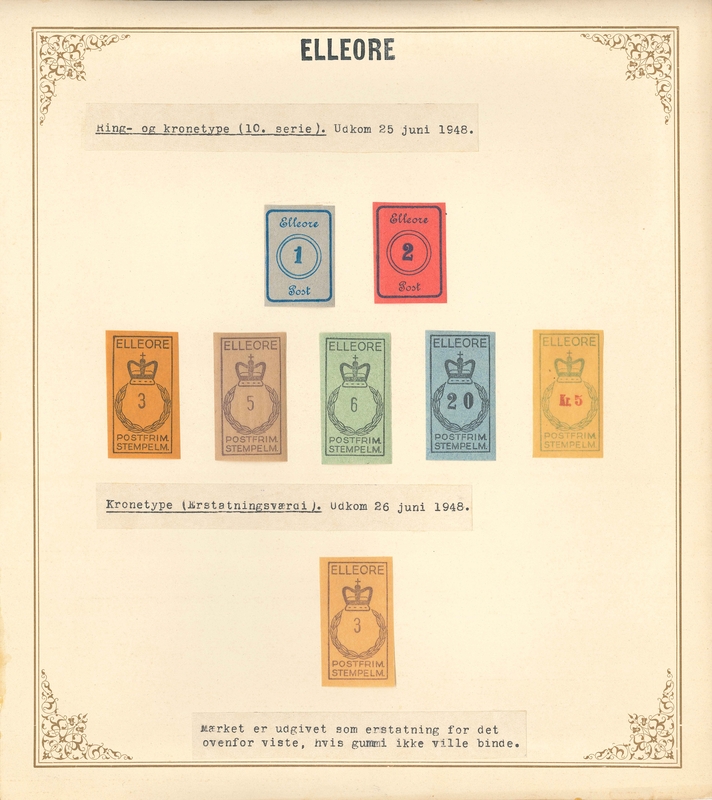 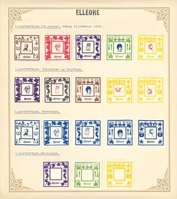 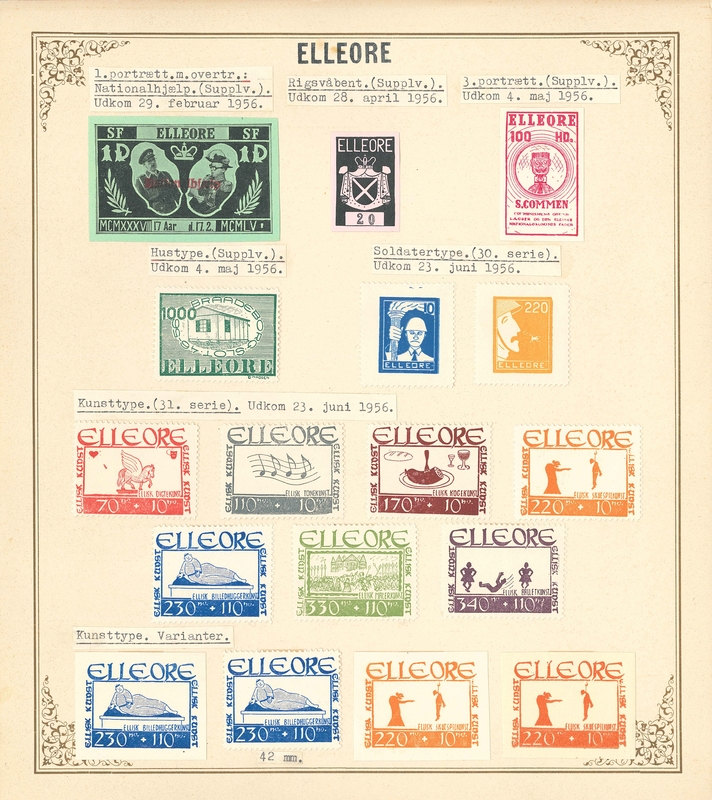 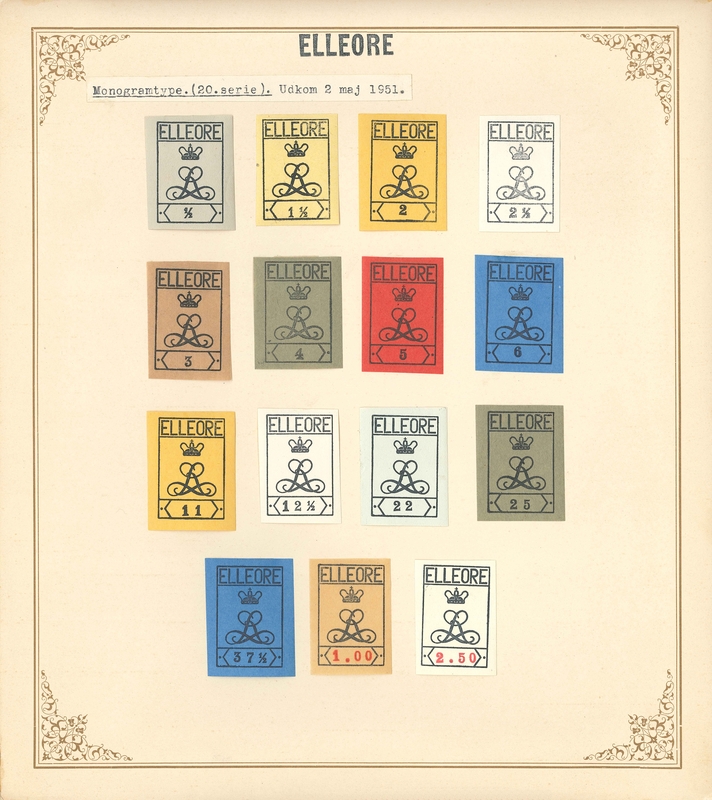 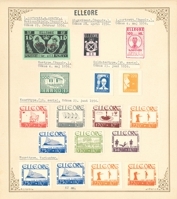 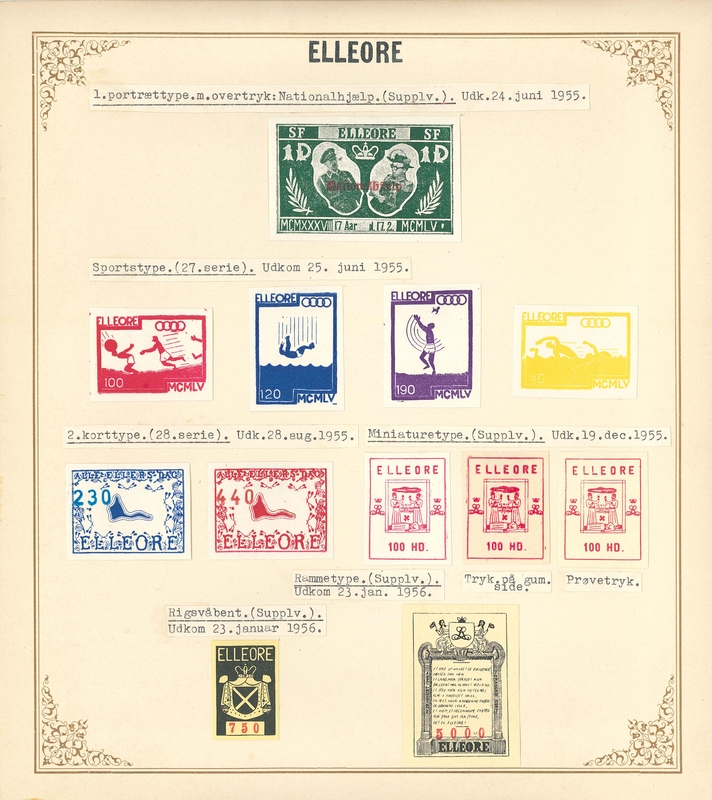 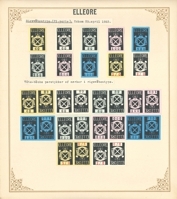 This is a very detailed collection of the very first years of Elleore's stamps. 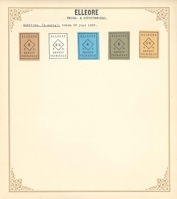 The accompanying text is most expertly written and points to someone at the heart of the Elleore postal administration as the author. 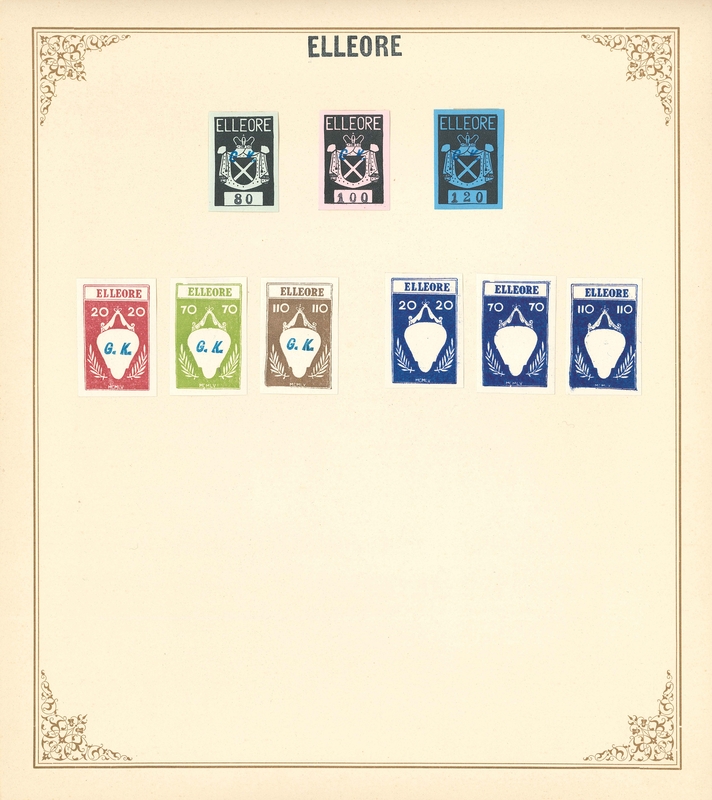 This, however, has not been confirmed yet. 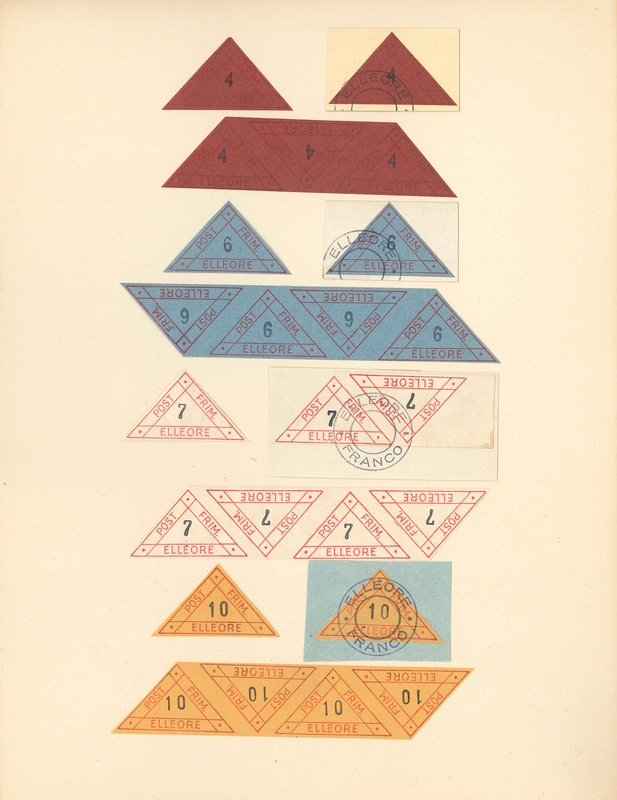 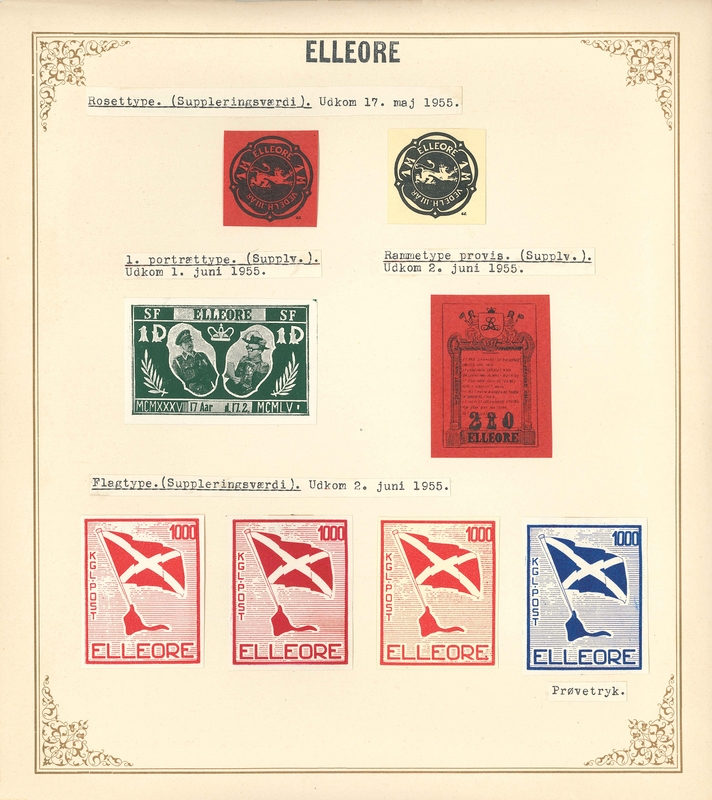 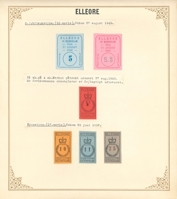 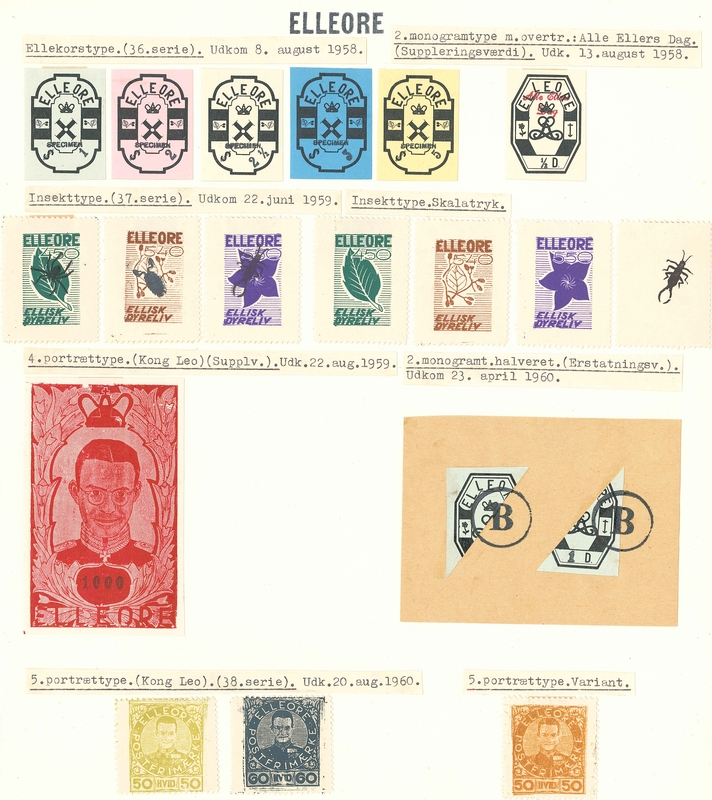 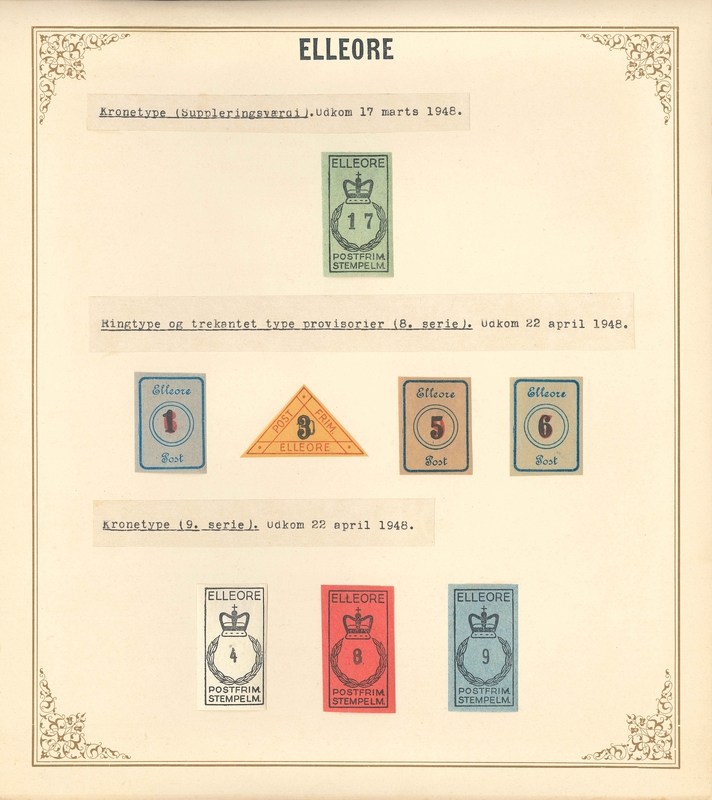 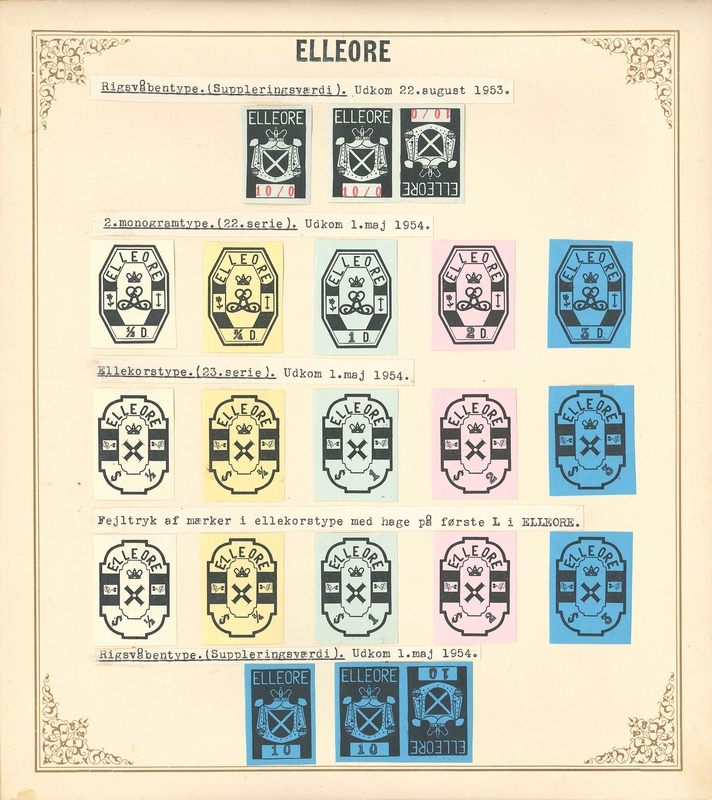 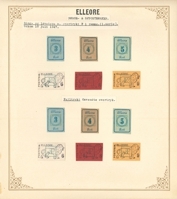 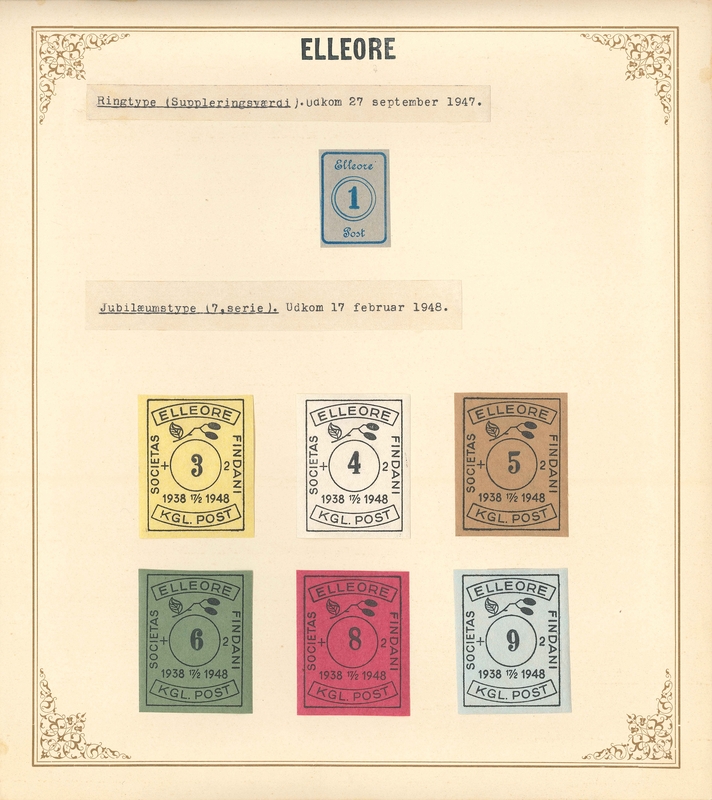 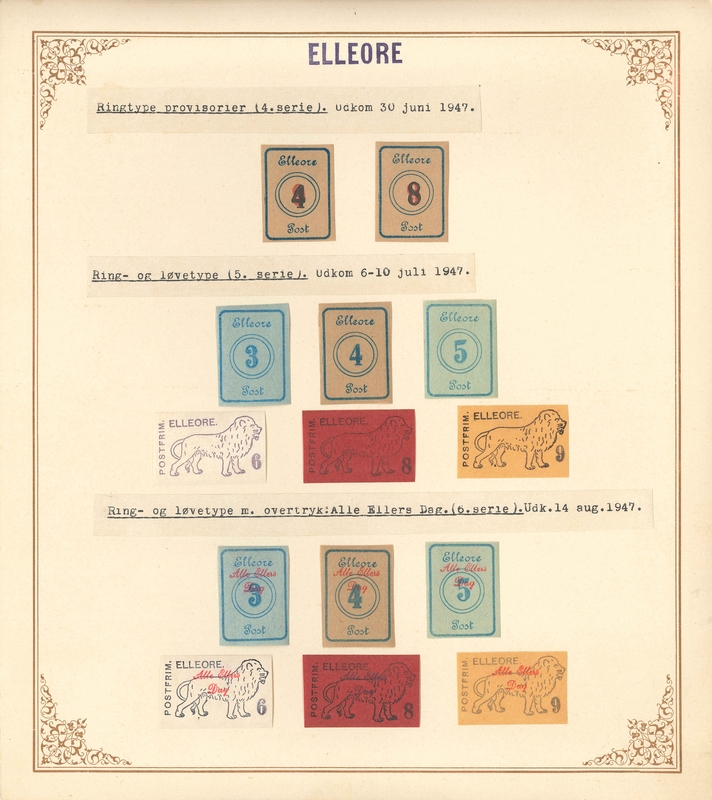 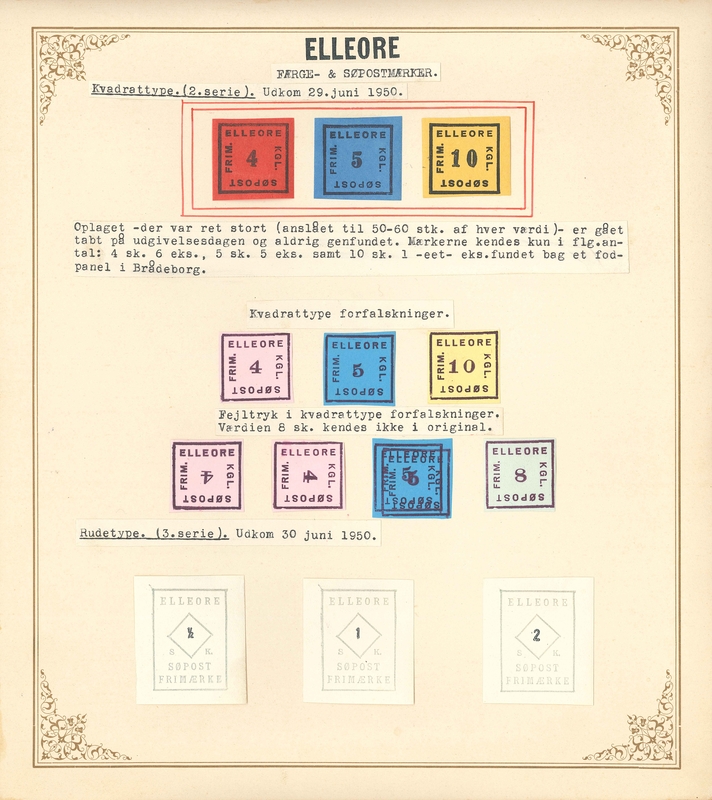 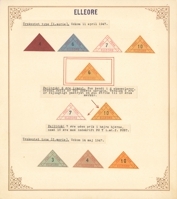 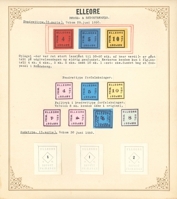 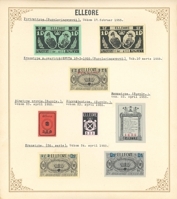 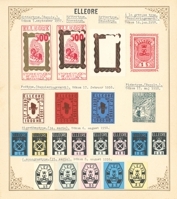 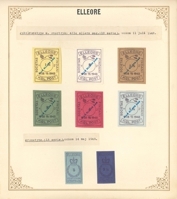 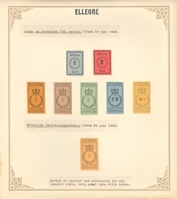 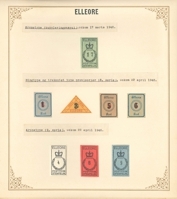 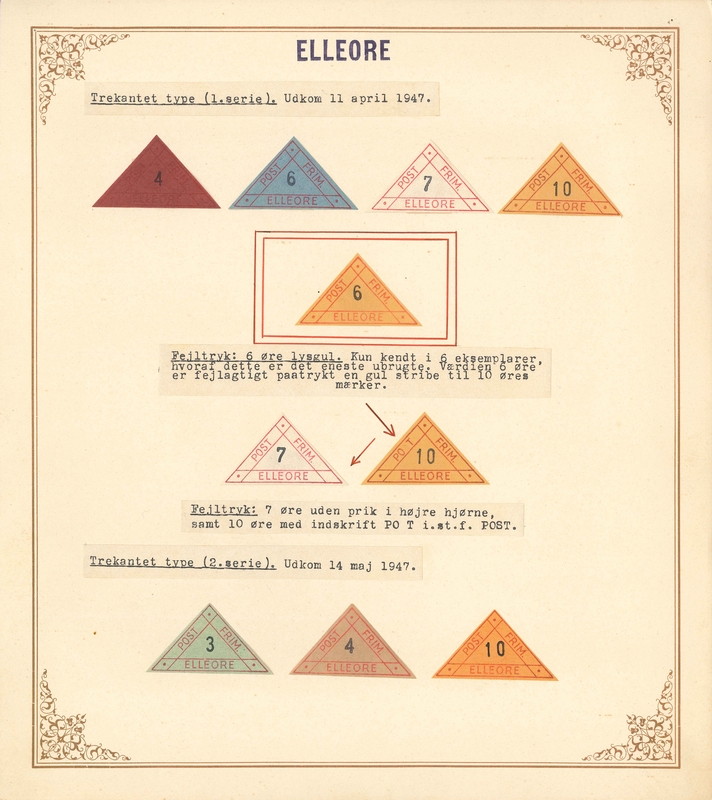 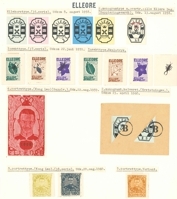 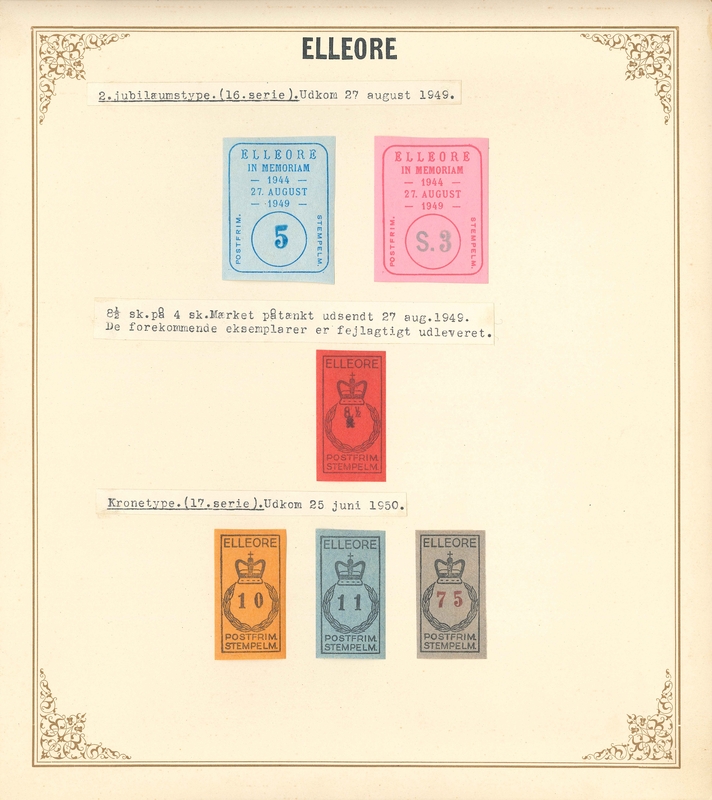 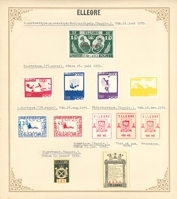 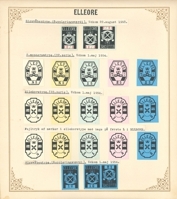 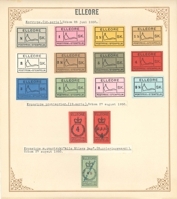 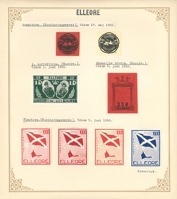 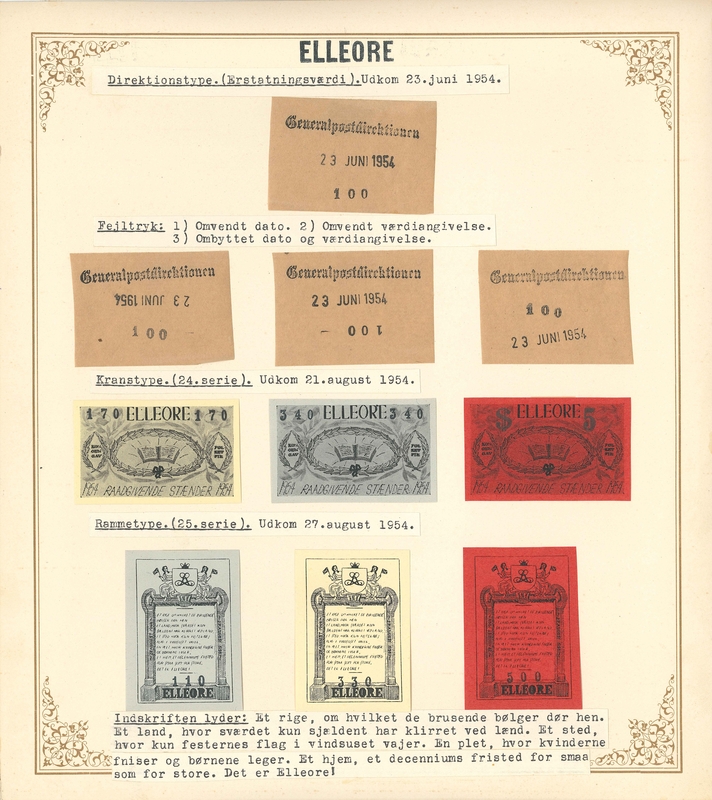 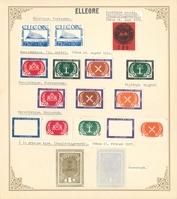 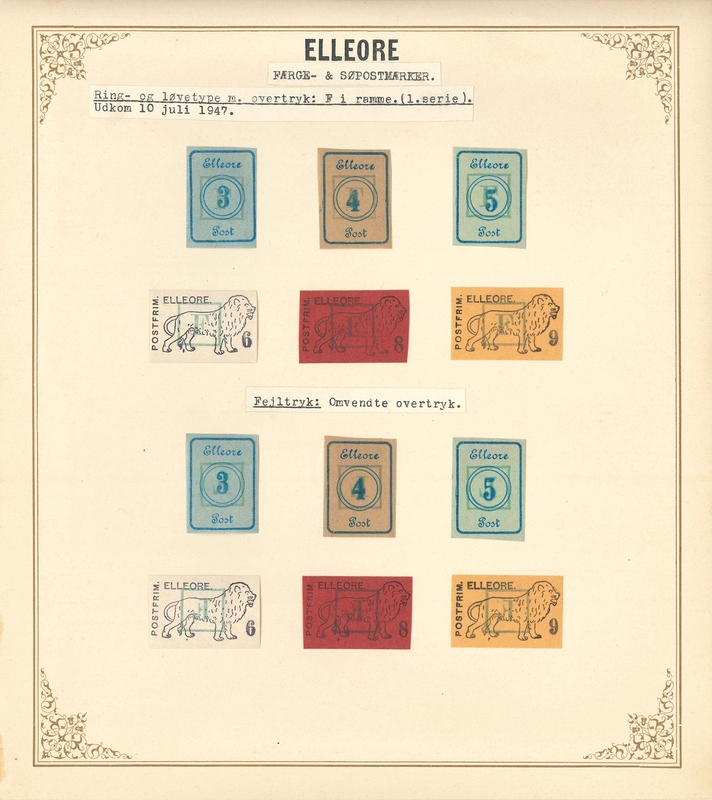 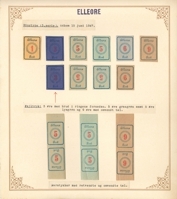 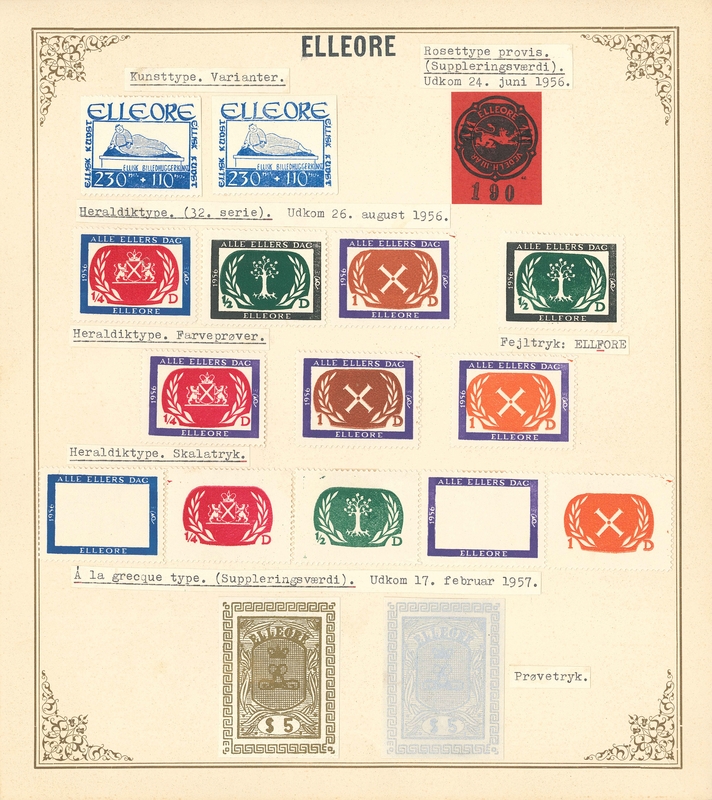 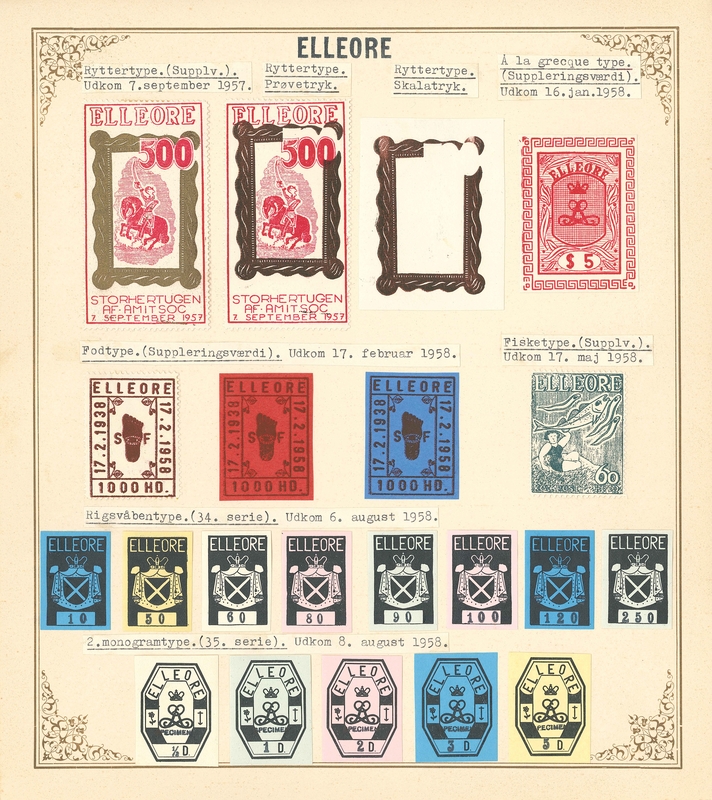 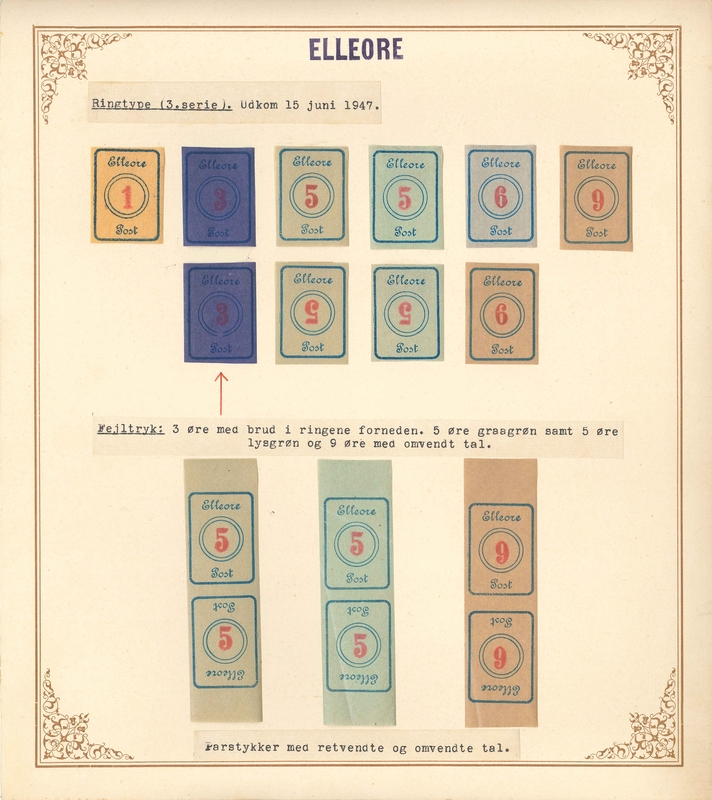 Click on the issue number to see the details of the stamp issue.